Yamaha Corporation is widely known for manufacturing motorcycles, along with being the world’s biggest piano-maker. Many do not know that Yamaha has some reputation in the automobile world. Japan’s first super car Toyota 2000GT’s engine was manufactured by Yamaha in 1967. Though the 2000GT was tagged under Toyota but most of work was done by Yamaha. 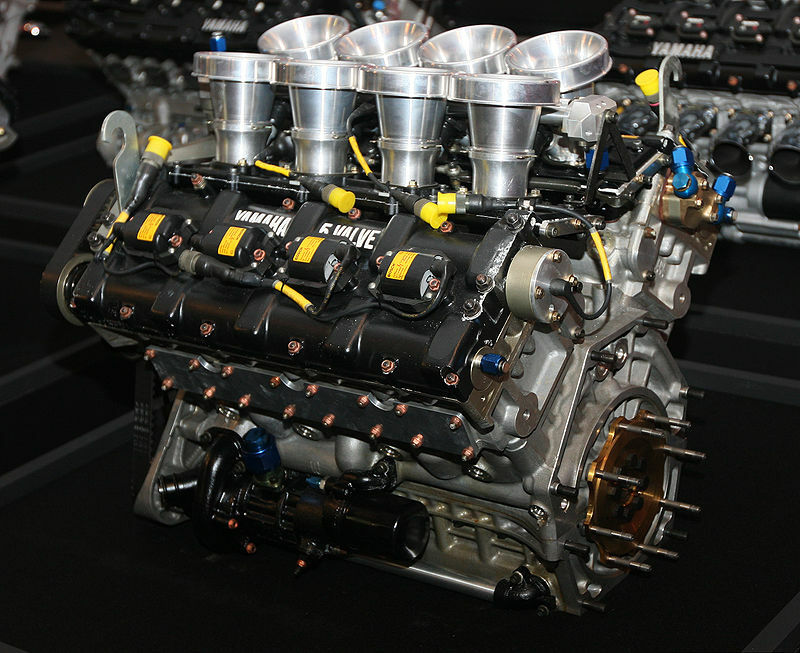 Since then Yamaha is responsible for some of Toyota’s iconic performance engines. 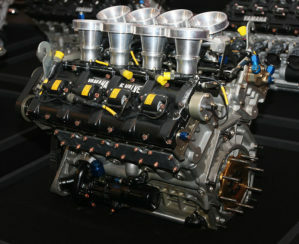 Apart from Toyota, Yamaha also started to produce engines for Ford in 1984. 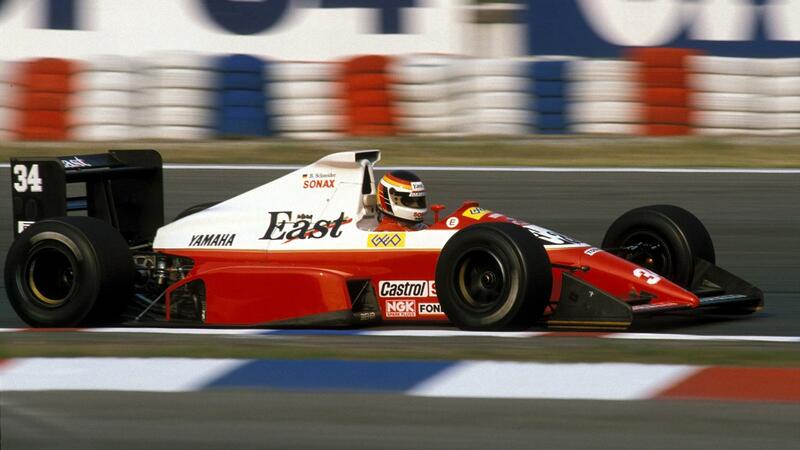 And in the 1989 Yamaha made their debut in Formula 1 by powering the West Zakspeed team with 3.5L V8 engine. Their F1 journey did not last long due to poor results which forced the sponsor West withdrew in the end of the year, Zakspeed left the F1 and Yamaha found itself out of F1 for the duration of the 1990 season. 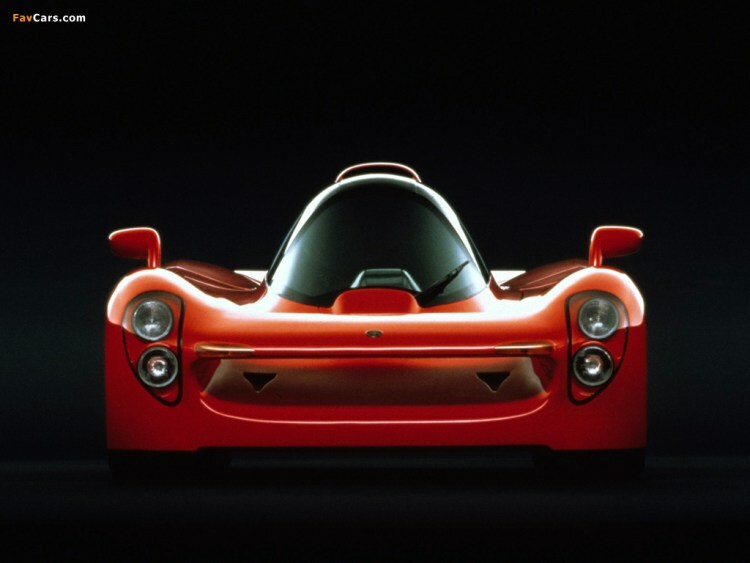 Even after retiring from F1, Yamaha engineers managed to develop a road going sports car with a new 3.5-liter V12 which was developed for the 1991 F1 season. 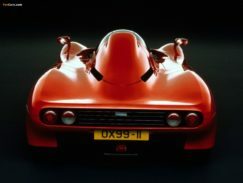 British design and engineering consultancy firm IAD came with an initial version of the car. In the initial phase the concept was developed as a single seater, but Yamaha wanted it to be a 2 seater, which led to the radical seating arrangement- the passenger would sit behind the driver in a tandem seating arrangement. 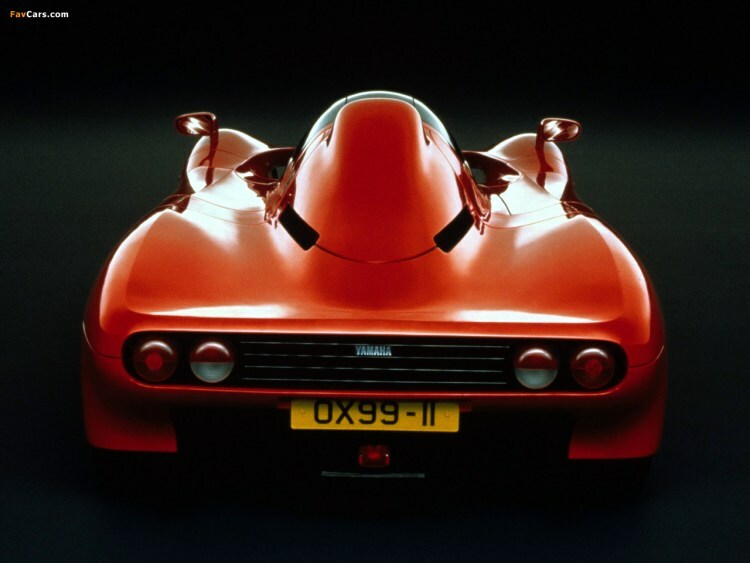 Profilewise, The OX99-11 was born in 1992, it was basically a road going 2 seater F1 car- dedicated to pure racing! 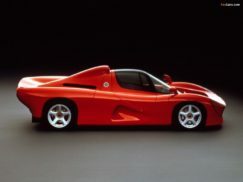 The chassis was developed from carbon fiber and engine was mounted at the back. 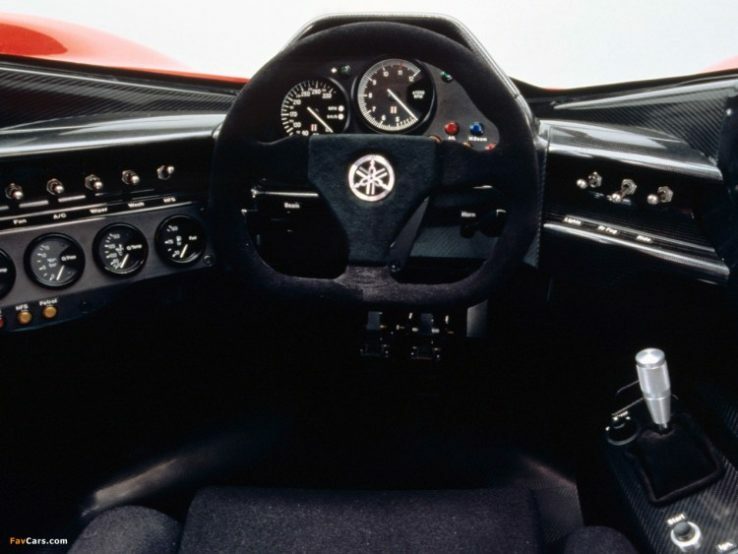 The 3.5L V12 engine with five valves per cylinder produced 400hp at staggering 10,000rpm, the engine was paired with a 6 speed manual transmission which managed to hit 0-100km/h in 3.2sec and was capable to achieve top speed of 350km/h. The body is hand built and made from aluminium, the whole car had weighted only 1150kg. The designing company, IAD did not agree on the budget with Yamaha and that resulted in the OX99-11 project handed over to Yamaha’s in house automobile performance department Ypsilon Technologies. During this time Japan’s economy was heading towards recession which forced Yamaha to conclude the OX99-11 project since they could not get enough customers ready to pay $800,000 for the first Yamaha super car. Yamaha actually never wanted to give up its plan on building their own super car, and promised to get the OX99-11 in to the production line in 1994, but sadly it never reached its goal. In total there were three OX99-11 were built, one black and one red for press launch and an un-painted unit for testing. We wonder, if it would have had made it to the production, how would have been the super car rulebook back then and now. Disclaimer: Auto Rebellion does not hold any copyright for the images used in this article. Images used this this article were collected from various sites of the internet.